We love products with a story, with character. Products we can be proud and motivated to bring to you. TerraViva means Earth that is alive and that's what we want to offer. Transforming what Mother Earth offers into a piece of Art for your home. Our selection of products is motivated by the philosophy of creating environmentally responsible products, of the best quality, at a realistic price. Not only to make them more readily affordable to our customers, but to actually reward and provide incentive for people to do the right thing, in protecting our planet. We love products with a story, with character. Products we can be proud and motivated to bring to you. TerraViva means Earth that is alive and that's what we want to offer. Transforming what Mother Earth offers into a piece of Art for your home. Terraviva was created to bring high quality, traditional yet trendy products for your home. 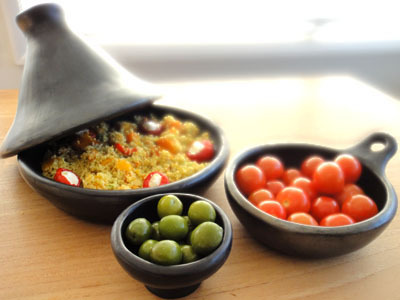 From clay, 100% organic, hand made artisanal cookware and serveware, rustic boards made with sustainable wood to the contemporary mouth blown double wall glasses... Terraviva brings you beautiful and unique pieces from around globe. In the Magdalena River, central Colombia, the women from a village called La Chamba continue to carry on an artisanal tradition that spans at least over 700 years. Using the mineral-rich clay from the area, these women make 'La Tapa' cookware- used and loved by Colombians, gourmet cooks and celebrity chefs around the globe. This is truly eco-friendly cookware – 'La Tapa' is Cookware made over a period of 700 years, handed down from generation to generation: Mother to Daughter – Father to Son! The process of making each piece involves 3 types of organic clay which is moulded, shaped by hand and then polished with agate stones. The result is a non toxic, 100% organic, contemporary piece of art from earth to table. 'La Tapa' cookware and serveware includes griddle pans, roasters, baking dishes, fully complemented with small unique tapas bowls. The versatility of this cookware enables use in oven, microwave and stove top. You will certainly enjoy cooking in these unique pieces of art and giving an authentic look to your kitchen and dining table. From Lincolnshire, England, Athena introduces highly functional pieces of art that are suitable for those who appreciate the merits of presenting in organic, hand-crafted vessels. Each piece is hand-shaped and moulded. Elegant, contemporary and easy to use, the Athena range is a gift to the world's most demanding cooks in hotels and restaurants around the world. 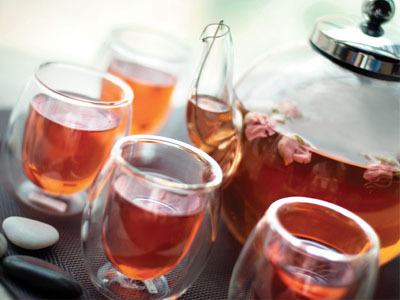 The pieces within this range include teapots and glassware. Using the finest materials available, Athena glassware is crafted with passion and is used and loved by the English, gourmet cooks, celebrity chefs and now you too. These boards are knife friendly and if looked after properly can last for many years. Each richly grained acacia wood board has a unique rustic clolur. 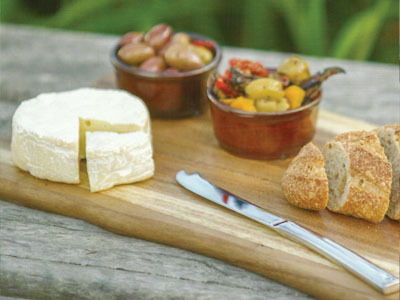 These beautifully crafted presentationboards transfer perfectly from kitchen to table or buffet. Terraviva is proud to offer a range of luxury hammocks from Colombia and the Caribbean. All of our hammocks are artisanal produced by small communities of the north of Colombia in a region called 'La Guajira' and in The Mountains in the south 'Nariño'. Our hammocks come from the Caribbean Region and have been handmade produced by artisan's native families. All these hammocks come in 'crudo' (off white) and a large range of multicolour options, very rarely are two hammocks the same owing to the nature of production, they are a piece of art. Terraviva - Transforming what Mother Earth offers into a piece of Art for your home. The cooking vessels you use are just as important as the ingredients you select, especially if you aim for a sustainable, organic lifestyle. The chemicals used to coat non-stick pans are not only synthetic, but they are also potentially harmful to your health and to the environment. A common myth associated with organic clay cookware is that you can't use it for certain types of cooking. On the contrary, this beautiful, sustainable cookware is more versatile than virtually any other option. What other type of cookware can you use in the oven, on the stovetop, and in the microwave? 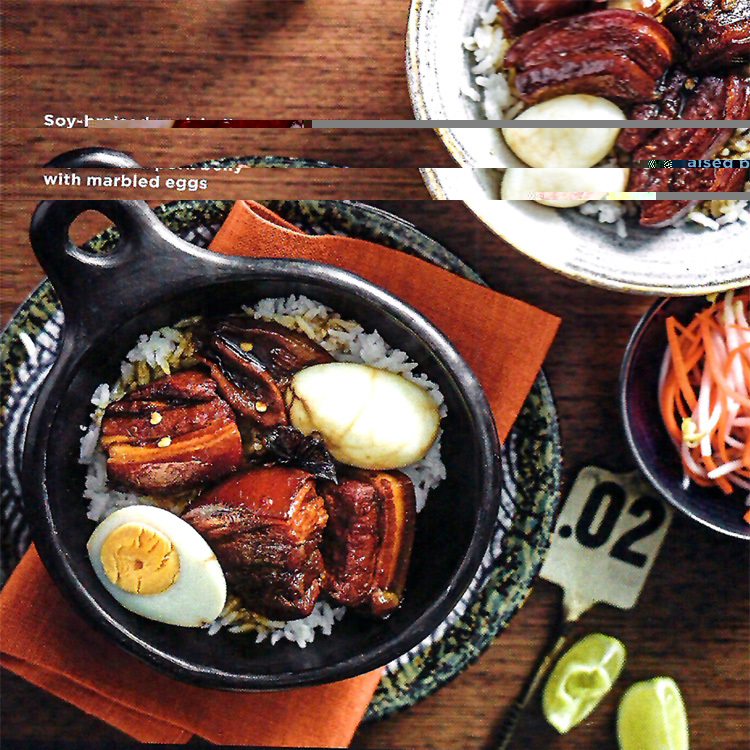 Where can I purchase la tapa cookware? 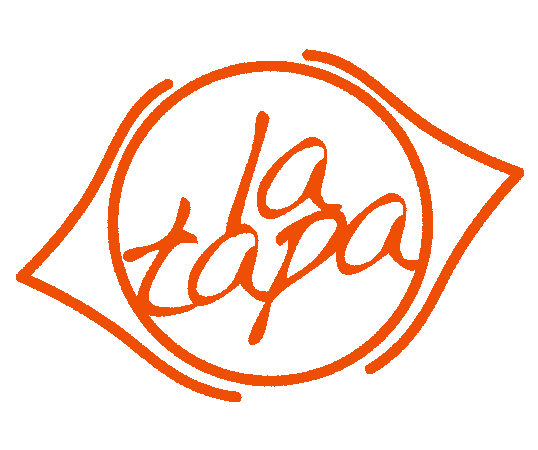 How can I see the full range of La Tapa cookware and serveware? Please follow the link and find the full 'La Tapa' collection catalogue. 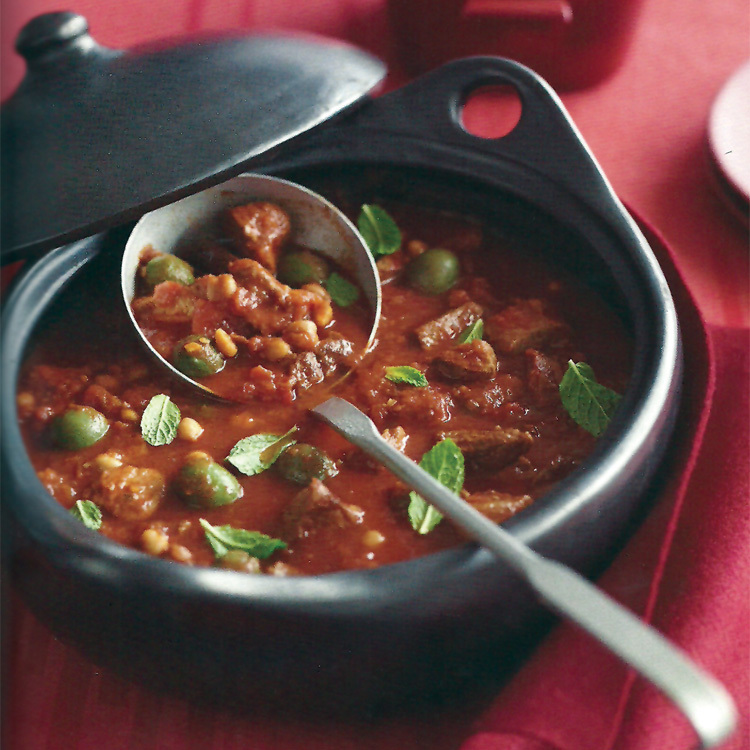 How to care for 'La Tapa' cookware and Serveware?. 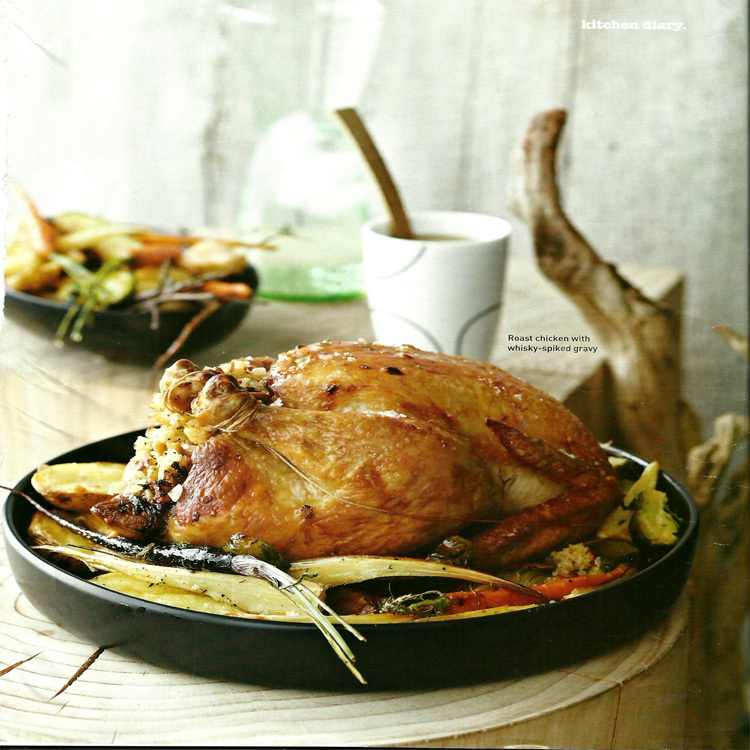 Find the care instructions with all the details on how to care for your beautiful 'La Tapa' cookware and serveware. Thinking of my family's health I prefer to cook in the safest cookware. I've noticed 'La Tapa' not only enhances the flavours of the ingredients but it's the most organic piece of cookware I've found in the market. Wow... I love how it all comes together. Very inspirational. My wife would love these! We use our double wall glasses to impress our guests! everyone comments about them.